2015 Buick Encore for sale at NewRoads Fast Approval! Amazing condition, at a great price! This 2015 Buick Encore AWD is a one owner, accident free, local trade. The 2015 Buick Encore AWD is powered by a 1.4L turbocharged 4 cyl mated to a six speed automatic transmission for an excellent blend of performance and fuel efficiency. The 2015 Buick Encore is nicely equipped with premium Bose sound system, Buick Intellilink 7" colour screen with navigation, pwr sunroof, cross traffic alert, forward collision alert, lane departure warning, heated steering wheel, side blind zone alert, MP3/CD/AM/FM/SXM/USB, bluetooth audio streaming, rear vision camera, pwr win, pwr lcks, remote keyless entry, cruise cntrl, 6 way pwr drivers seat, 18" painted aluminum wheels, ext pwr mirrors with turn indicators and of course Buicks legendary quietness and ride. 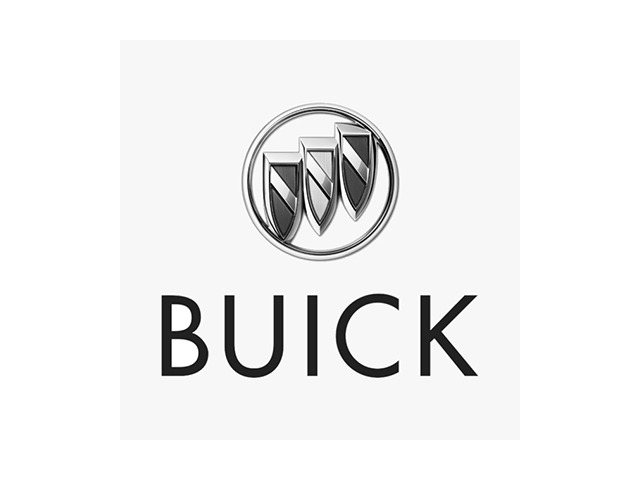 Stop by Van Dusen GM today and take the 2015 Buick Encore for a test drive.